Welcome to 541st Carnival of Space! This should technically have been a Christmas edition, but the thing about Christmas is that it’s usually a holiday, so it was a little hard to put together this edition of the carnival when the schedule dictated. I’m sorry to keep you all waiting, but on the other hand I’m not sorry to have spent the day at home with my family, so I guess my conscience is clean! As it happens, though, it seems most of the usual contributors to the carnival were also getting into the holiday spirit. Only three of them offered up articles at all, although they seemed keen to make up for the rest of us. 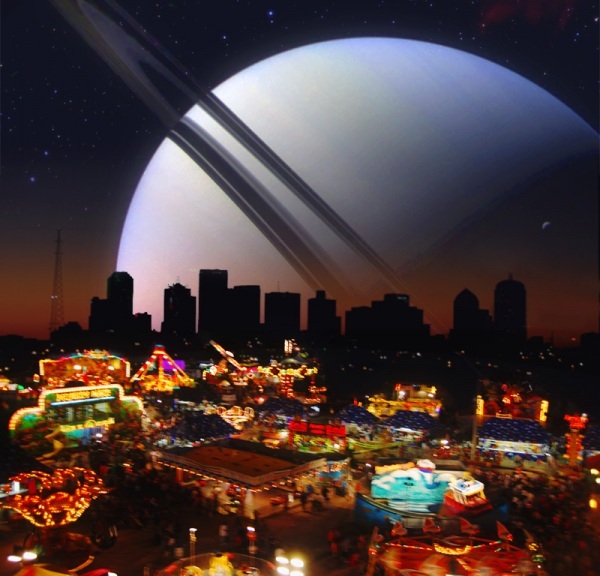 Never fear though, things should start ramping up again in the next week or two and the Carnival of Space will be restored to its usual shining splendour. And that’s all for this week’s Carnival of Space. Be sure to visit Next Big Future next week for the 542nd Carnival!